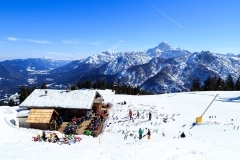 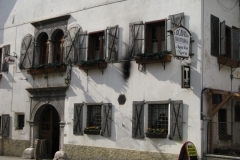 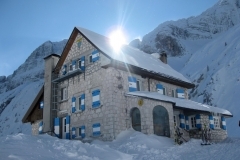 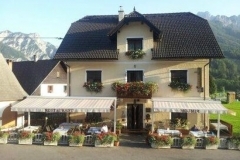 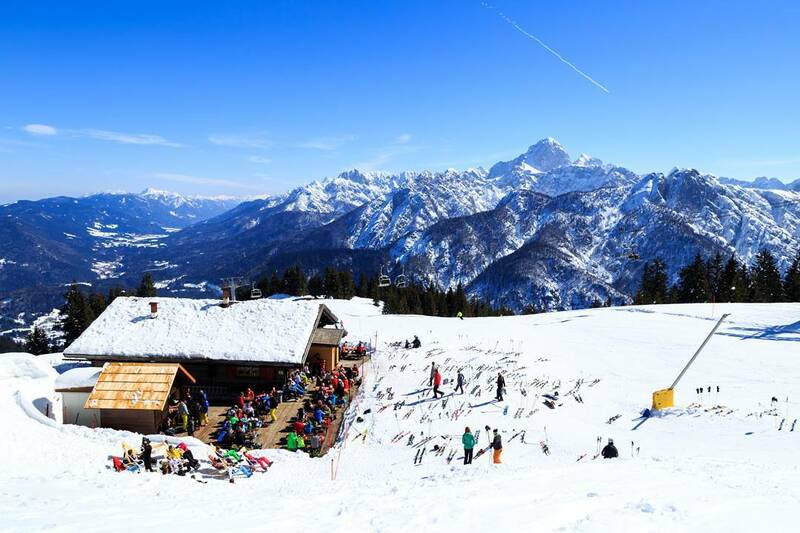 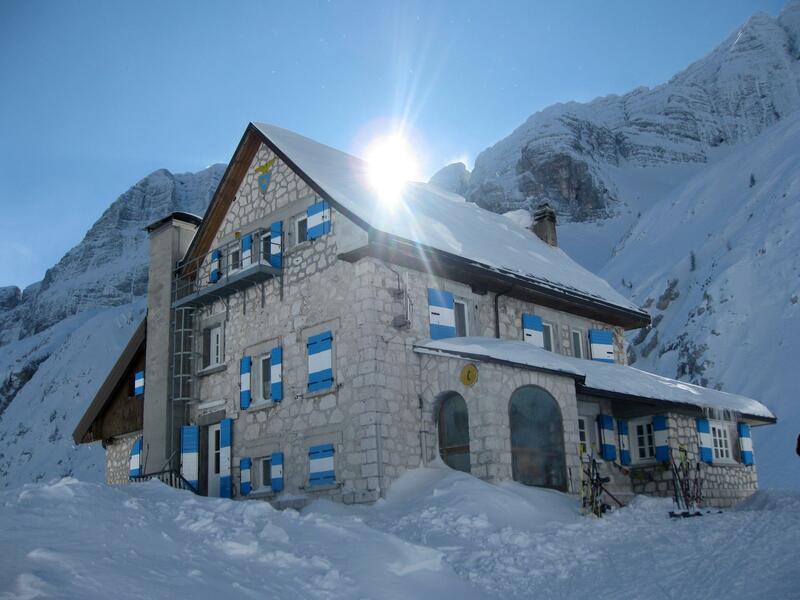 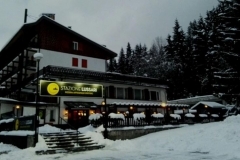 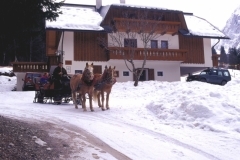 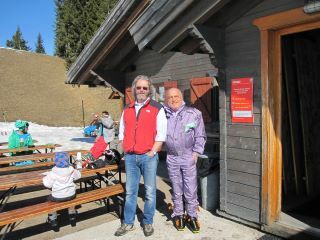 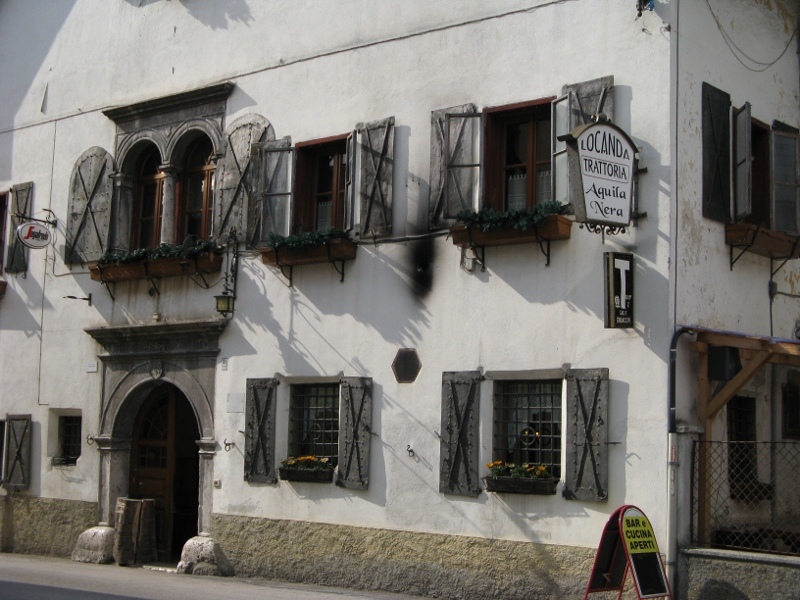 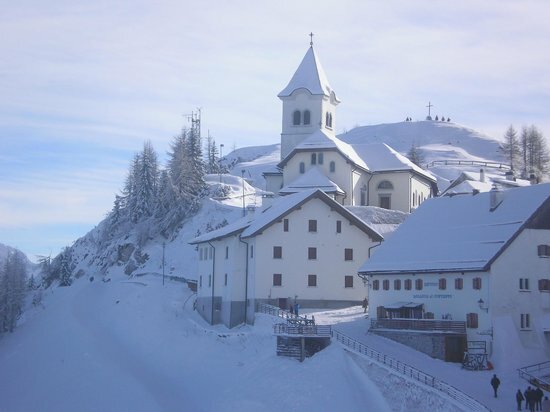 Valbruna, the Tarvisiano area and the Julian Alps mountains feature an Italian cuisine that is original and unique, created by the mixing of cusine and alpine traditions of Italy, Friuli, Austria and Slovenia. 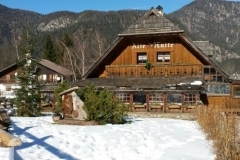 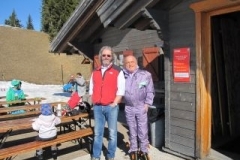 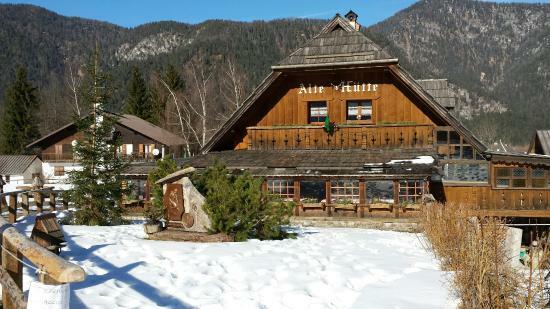 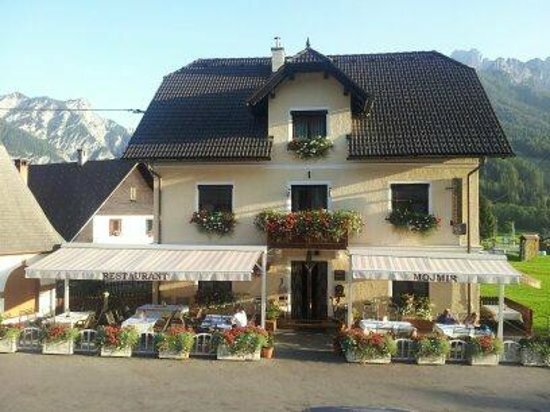 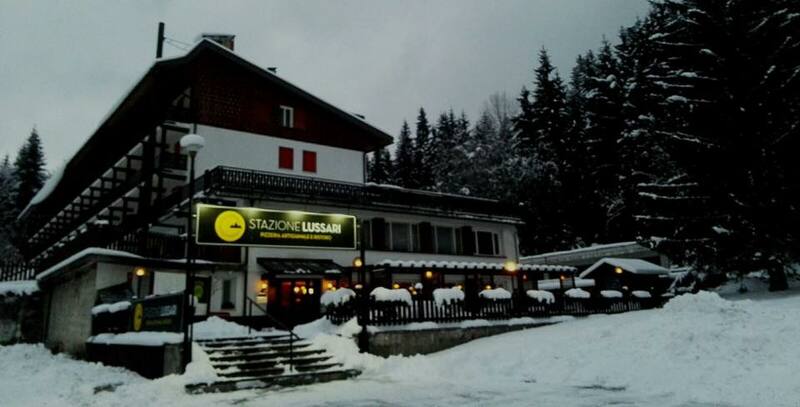 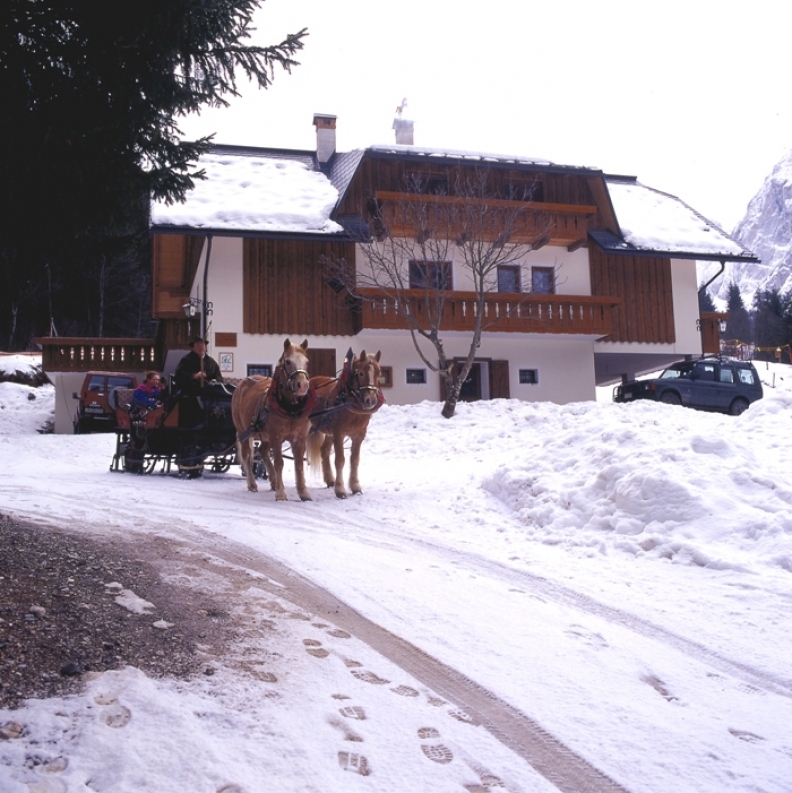 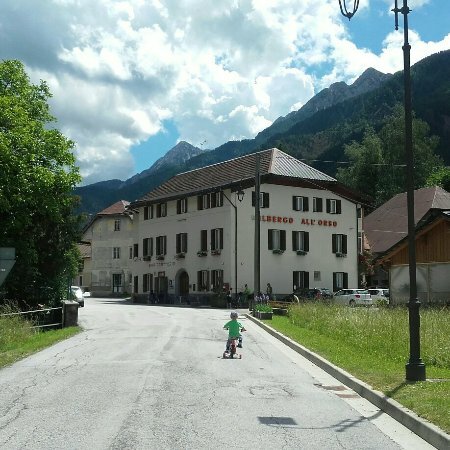 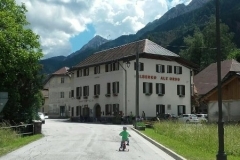 Your stay at the Valbruna Inn would not be complete unless you tried some other restaurant, mountain hut or “agriturismo” of the area or neighboring Austrai and Slovenia. 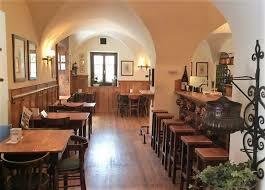 In the pictures below you see some of our local favorites. Please ask our reception desk for additional information or to make a reservation for you at the restaurant you wish to experience!